November is a month of transformation, as autumn moves closer to winter. November is also the month when the International Energy Agency releases its annual World Energy Outlook. This year’s edition of the IEA’s WEO examines the currently unfolding major transformations in the energy sector. Highlights of the 2018 edition of the WEO include the increasing role of renewables in the world’s energy mix – along with the volatility of the oil production and pricing and the role of natural gas. 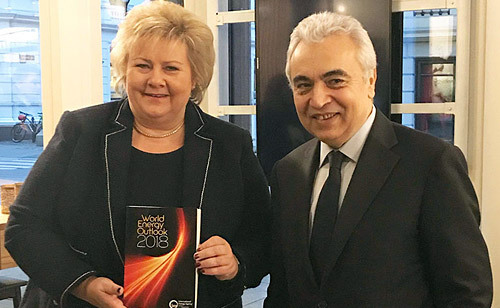 November is also the month when the IEA traditionally visits Oslo, Norway, to unveil the latest World Energy Outlook at the Autumn Conference, an event jointly hosted by Equinor, the Norwegian Ministry of Petroleum & Energy and the International Energy Agency (IEA). 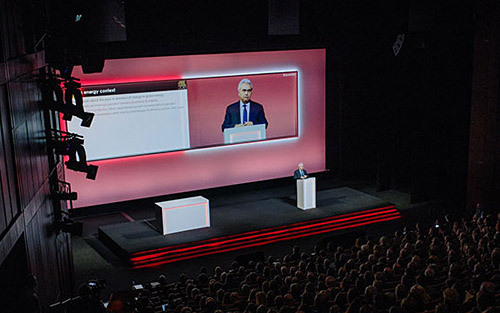 The theme of this year’s conference embraced this transformation, focusing on energy transition and sustainability – and the challenge to ensure future energy supply while reducing climate emissions. Norwegian Prime Minister Erna Solberg opened the conference. 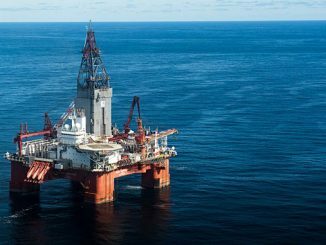 IEA Executive Director, Dr Fatih Birol, and Executive Secretary of the UN Framework Convention on Climate Change, Patricia Espinosa, were keynote speakers along with Equinor’s President and CEO, Eldar Sætre. Closing remarks were made by Norwegian Minister of Petroleum and Energy, Kjell-Børge Freiberg. Oil markets are entering a period of renewed uncertainty and volatility. 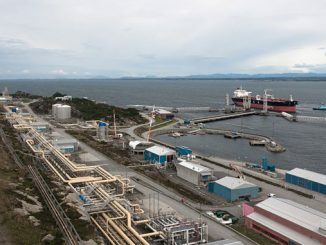 Natural gas is on the rise: China’s rapid demand growth is erasing talk of a “gas glut”. Solar PV has the momentum while other key technologies and efficiency policies need a push. The IEA’s assessment points to energy-related CO2emissions reaching a historic high in 2018. For the first time, the global population without access to electricity fell below 1 billion. Within the context of the 2015 Paris climate summit greenhouse gas emission targets and the new Intergovernmental Panel on Climate Change (IPCC) report, Dr Birol emphasises that policy makers require “well-grounded insights about different possible futures and how they come about”. Toward this end, the WEOprovides two key scenarios: New Policies Scenario (NPS) and Sustainable Development Scenario (SDS). For the NPS, the IEA takes into account all the policies and targets that governments have announced to date. 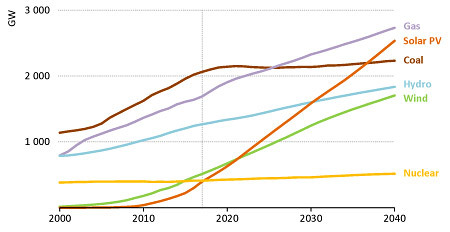 The IEA’s more assertive SDS would lead to even great reduction in climate gas emissions, giving the world increased room to manoeuvre by 2040. The links between energy and geopolitics are strengthening and becoming more complex, a major factor in the outlook for energy security. A mismatch between robust oil demand in the near term and a shortfall in new projects risks a sharp tightening of oil markets in the 2020s. 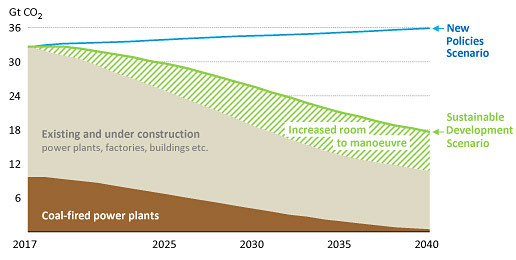 The rapid growth of electricity brings huge opportunities; but market designs need to deliver both electricity and flexibility to keep the lights on. There is no single solution to turn emissions around: renewables, efficiency and a host of innovative technologies, including storage, CCUS [carbon capture, utilisation and storage]and hydrogen, are all required. The future pathway for energy is open: governments will determine where our energy destiny lies. 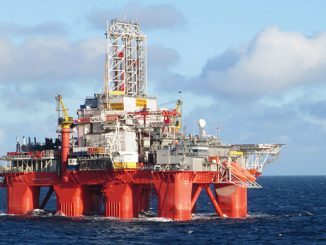 Equinor has generously made videos of the Autumn Conference presentations available on their website. 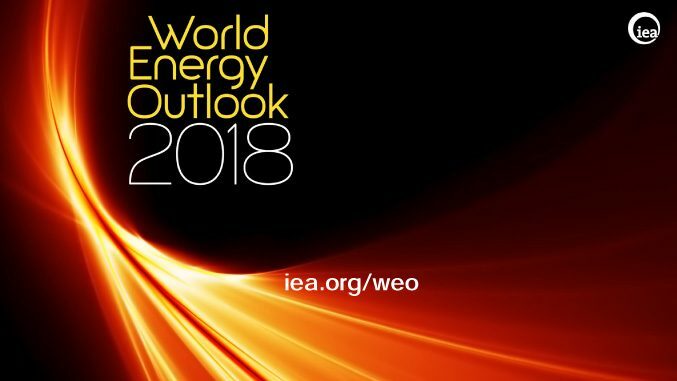 Visit www.iea.org for additional information about the International Energy Agency or to order a copy of the World Energy Outlook 2018.